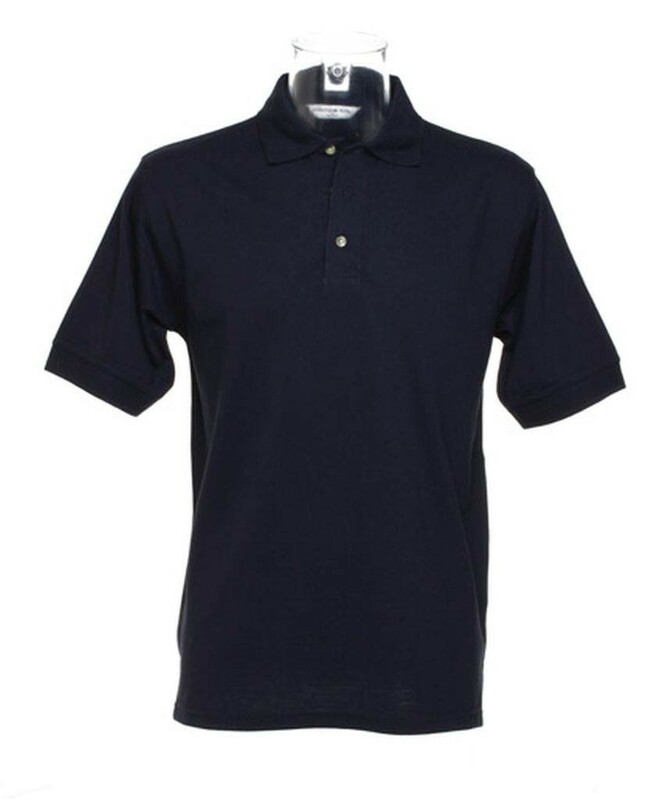 Heavy knit polyester cotton polo ideal for colder months. Material: 65% polyester/ 35% cotton heavy pique. Three mock horn buttons. Taped neck. Locker patch. 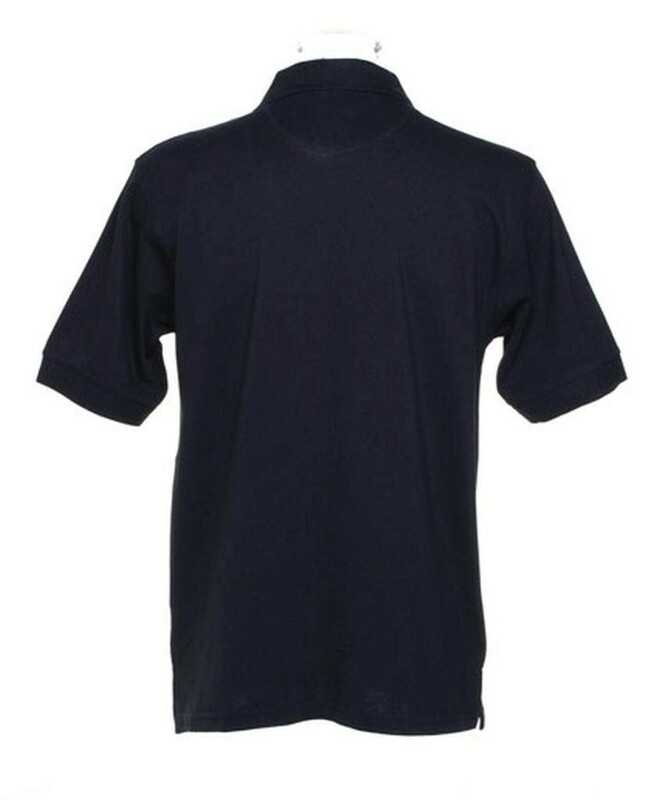 Reinforced shoulder seams. Cuffed sleeves. Side vents. Twin needle stitching. Weight: 220 gsm.